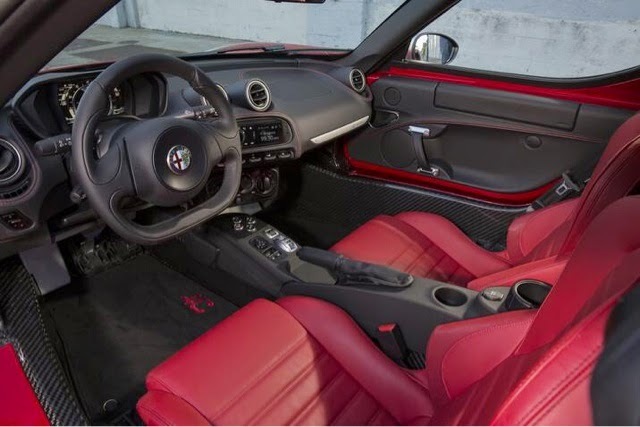 The 2015 Alfa Romeo 4C, expected to hit Columbus, Ohio this September comes equipped with Race-Ready bucket seats. The reinforced composite structure provides incredible strength while keeping the seats thin and lightweight. Pronounced bolstering hugs occupants and keeps them firmly in place. Notice the ultra-wide bolsters. 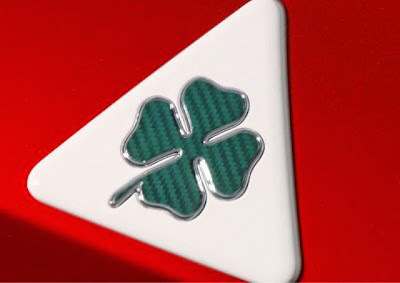 The seat also features microfiber inserts to minimize wear over time and hold the driver in position. 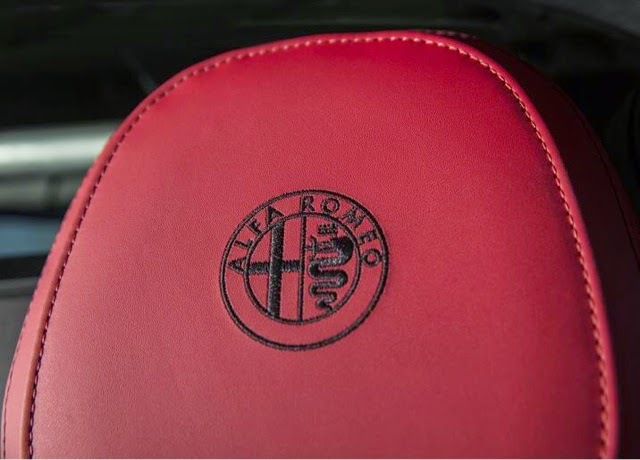 And of course, the sexiest logo is stiched into the headrest. 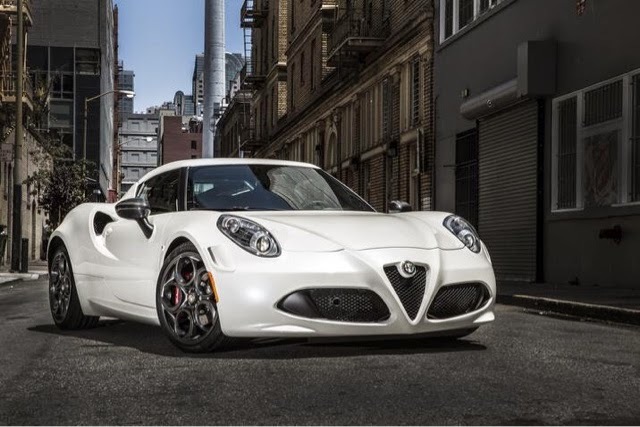 For more information about the 2015 Alfa Romeo 4C contact a specialist at Bob-Boyd Alfa Romeo FIAT. 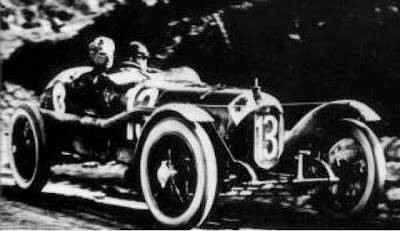 Alfa Romeo's first big racing win after WWI came at the 1923 Targa Florio with the RL TF driven by Ugo Sivocci. 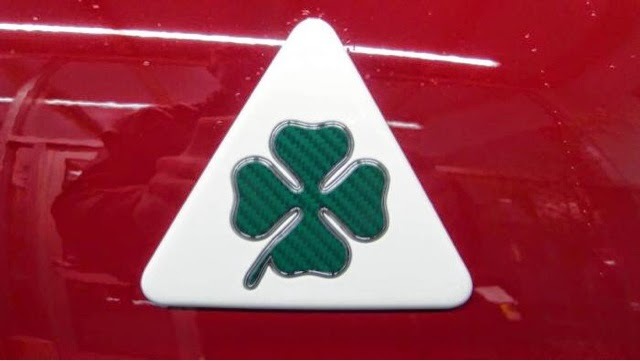 This also marked the debut of the Quadrifoglio Verde (four-leaf clover) that was painted on the hoods of its racing vehicles for good luck. 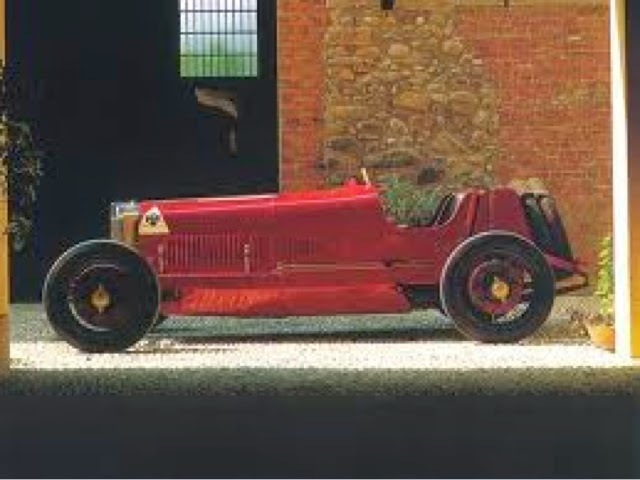 Alfa Romeo went on to establish itself as a premier motorsports company, winning the Targa Florio 10 more times, along with numerous racing championships. Today, the four-leaf clover designates an Alfa Romeo racing version of a production vehicle. In this way, the Alfa Romeo Quadrifoglio designation is very similar to the MC designation of Maserati vehicles, the ABARTH version of FIAT vehicles or the SRT versions of Chrysler vehicles. 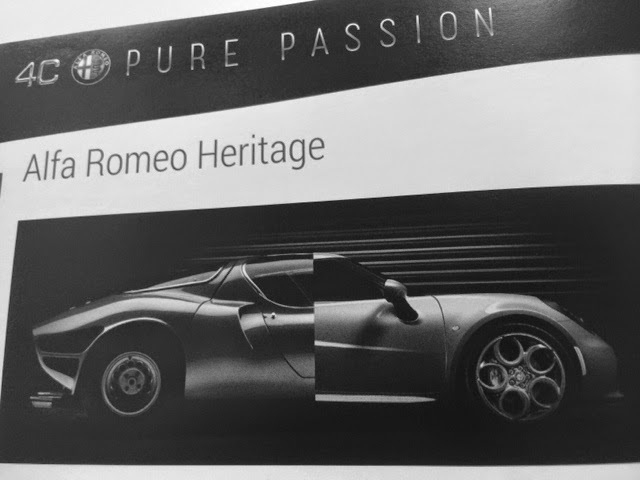 The 2015 ALFA ROMEO 4C is a direct descendant of 100 years of ALFA ROMEO history and heritage. 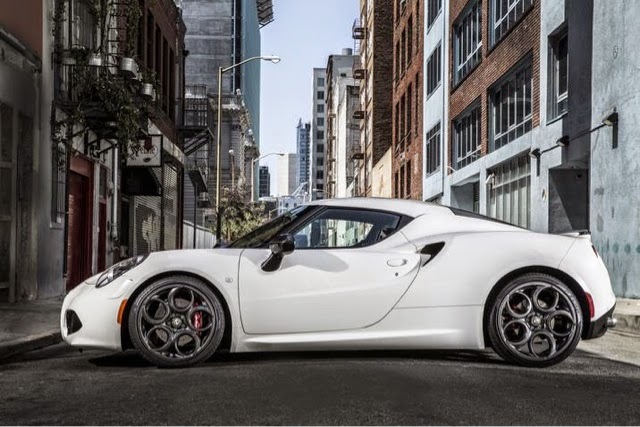 This is evident in the way the 4C design reflects that of the renowned 1967 Tipo 33 Stradale, one of the most famous sports car designs. 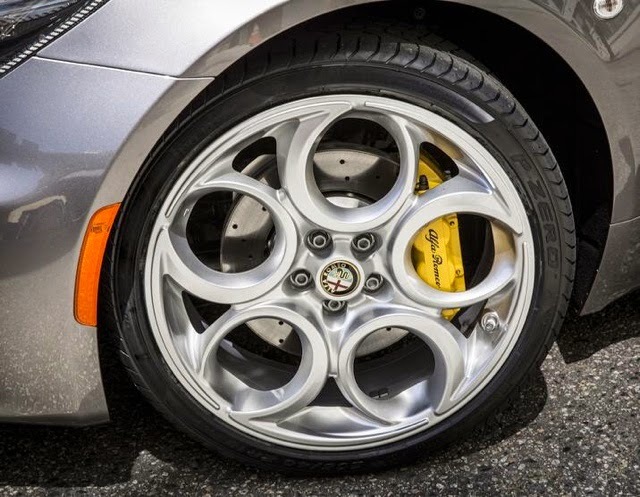 The 2015 ALFA ROMEO 4C Launch Edition features the "five hole" wheel design inspired by Alfa Romeo's past. In the old days, wheels were built with wooden spokes. Alfa Romeo engineers, seeking a lighter design, began using metal spokes covered with hemispherical caps. Increasingly faster race cars necessitated light alloy wheels such as those used on famous Alfa Romeo of the 1960's and 70's. Eventually, the spoke design gave way to the signature round holes in the wheels, which helps keep weight down and improve airflow. 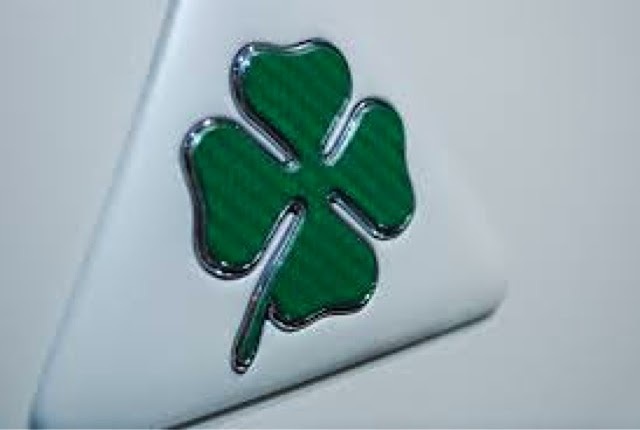 For more information about the 2015 Alfa Romeo 4C contact a specialist at Bob-Boyd ALFA ROMEO FIAT of Columbus.